Renisha McBride: Will Michigan’s “stand your ground” law prevent justice in this case? 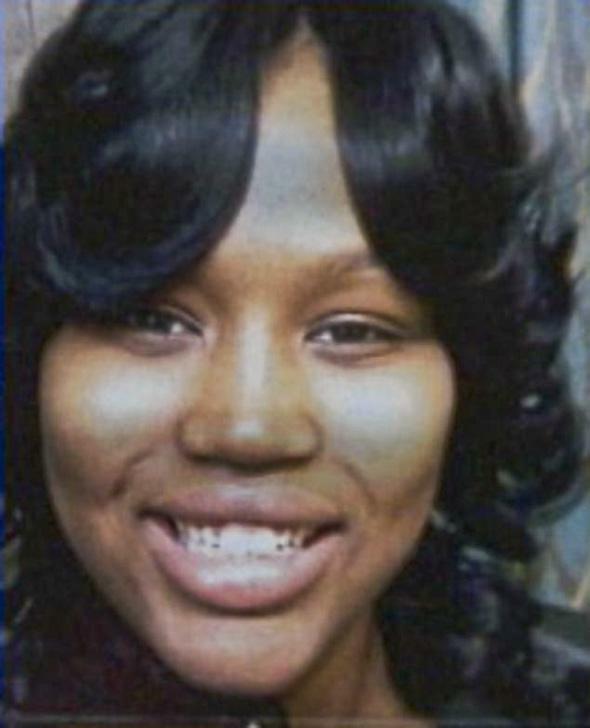 Will “Stand Your Ground” Prevent Justice in the Renisha McBride Case? In a case marked by confusing and often conflicting details, finally some concrete information has emerged: The autopsy report for Renisha McBride has been released by the Wayne County assistant medical examiner. McBride, a 19-year-old black woman, was killed in Dearborn Heights, Mich., on Nov. 2 by an unnamed 54-year-old white man at his home. The autopsy confirms that he shot her directly in the face. The results of the toxicology report are still pending. Though the “Justice for Renisha” campaign is in full swing, it’s been hard to get a grip on what exactly happened on the night McBride died. McBride’s family says she had been in a car accident and was wandering the neighborhood, looking for help. McBride’s attorney says that a woman called 911 to help McBride but that McBride wandered away before the police could get there. Detroit police confirm that dispatchers received a 911 call about an accident in that area. There’s no information yet about what McBride then proceeded to do for the next two hours before she finally banged on the door of the man who shot her, about a mile away from the accident. McBride’s family believes she was dazed and looking for help. The autopsy turned up no other injuries besides her gunshot wound. As for the shooter, whose name is being withheld until he’s charged, the Detroit police reported initially that he was claiming that the gun went off accidentally. After he hired a lawyer, the story seems to have changed to the claim that he was reacting in self-defense to a perceived threat from the teenager. The homeowner’s lawyer, however, has been vague about why the homeowner felt threatened, beyond saying he felt that it might have been a break-in. The lawyer is mum about anything McBride may have said to his client, only arguing that the homeowner was afraid because of “a lot of banging,” suggesting he didn’t ask any questions before taking her life. Oh, and Michigan is a “stand your ground” state, though there has been a movement to repeal the law because it has the potential to create situations like this. Regardless of what facts emerge, this entire case is a demonstration that “stand your ground” laws are terrible and need to be repealed. If McBride was, as is likely, simply banging on the door in a daze and asking for help, it’s ridiculous that the person inside could have a right to kill her and get away with it. Knocking on someone’s door cannot, in a civilized society, mean forsaking your right to live. But even if McBride was trying to break in, that still doesn’t justify the shooting. Under older legal doctrines, you have a right to self-defense if you reasonably believe you’re in imminent danger. If someone is outside of your home and you have no evidence that he or she is armed or could get in, that falls outside of the realm of “imminent danger.” If the homeowner was truly scared, he should have kept the door shut and called the police. With “stand your ground,” however, the homeowner was empowered to open the door and create a confrontation. Now a young woman is dead, and because of ill-conceived, paranoid “stand your ground” laws, prosecutors will have a harder time holding her killer accountable.